1874 -2008: 1,700 ready to drink wines from €11! Tasting old vintages is a special experience for all lovers of wine; a testimony of a bygone era, these wines take you on a real journey through time. iDealwine is THE place to find old vintages. Judge for yourself. As specialists of old vintages, here at iDealwine, our selection of wines at auction is ever more astonishing. Now, however, the same holds true for our fixed-price sales. These wines, all at least 10 years old, come from wine enthusiasts’ cellars which have been bought by us, when those selling their wines prefer not to wait for the end of an auction to be paid. Each and every one of these bottles is then meticulously verified and photographed, before being made available on our fixed-price sale. Of course, fixed price means first come, first served! We review this truly tempting sale. What better to than a mature Bordeaux to go with your autumnal/winter dishes (red meat with mushrooms…)? This sale features some of the biggest names in Bordeaux, such as Châteaux-Margaux (1983, 1992), Mouton-Rothschild (2001, 2008), Haut-Brion (2001, 2008), Latour (1993, 2001)… But also Montrose, Pavie, Pichon-Longueville-Comtesse-de-Lalande, Pavie-Macquin et Ducru-Beaucaillou (2008) and many other grands crus in excellent vintages… Sauterne wines hold pride of place in this sale of mature vintages. Why not try an old vintage from Château d’Yquem (1965, 1995, 2002, 2005, 2006, 2008), Château Guiraud (the mythical 2001), Fargues (2004), Climens (2003, 2007), Rieussec (1989), Raymond Lafon (1979, 1995), Suduiraut (2003), Nairac (2003), Lafaurie Peyraguey (2002)… And lastly, this sale is a good opportunity to introduce a new partner domain in the iDealwine network: Château Gilette (Sauternes), who are well-known for only putting “very old vintages for sale, which have been aged in concrete vats for a long time, then in the bottles, and produced from extremely rich harvests.” (La Revue du vin de France). These wines pair wonderfully with blue cheeses, spicy dishes or acidic desserts… In terms of more affordably-priced bottles (red wines), try Phélan-Ségur 2005, Beauséjour 2006, Carbonnieux 2001…all at less than 30€. 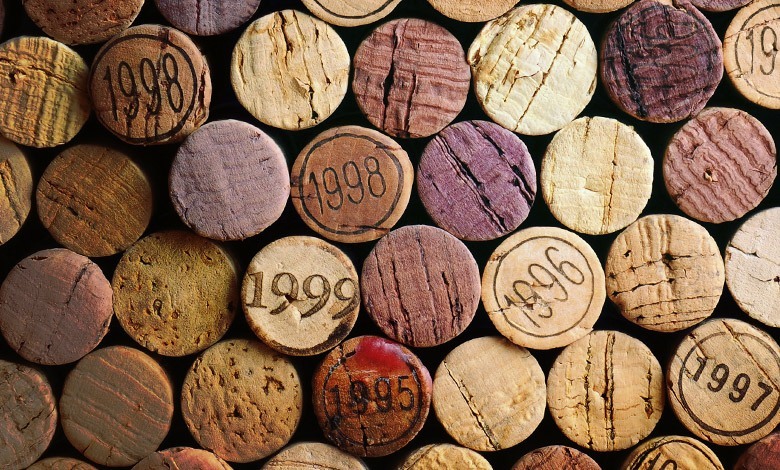 In Burgundy, of course, wines reach maturity earlier than in Bprdeaux or the Rhone: a Pinot Noir from the 1990s or 2000s is already very mature, and the same is truer for Chardonnay. 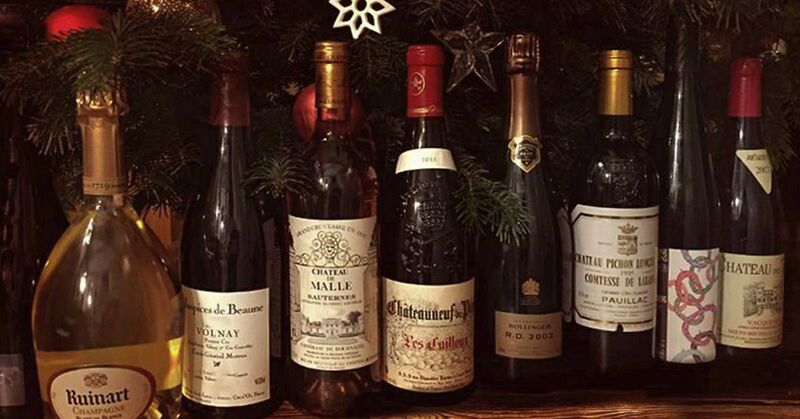 Try the old Volnays from Comtes Lafon, Lafon, Chorey-lès-Beaune 2003 from wine-merchant Leroy, Bonnes-Mares 1976 from Domaine Arlaud, the different wines from Simon Bize and the Grands-Echézeaux from Clos Frantin (Albert Bichot) or the Richebourg 2009 from Thibault Liger-Belair. The great white wines also hold pride of place, with the 2007 Montrachets Rougeot Dupin, Chevalier-Montrachet 1995 from Olivier Leflaive, Puligny-Montrachet 1er Cru Les Referts 2009 from Benoît Ente (extremely in vogue), or even the Meursaults from Comtes Lafon and the Chablis from Dauvissat. If you’re looking for a bargain, we seriously recommend the Saint-Aubin 1er cru Les Créots 1990 from Pierre-Yves Colin Morey! All of the Rhone valleys great wines are represented in this sale, in excellent vintages, such as J-L Chave’s Hermitages, Côte-Rôties LA-LA-LA from Guigal, the Châteauneuf-du-pape Réserve des Célestins Henri Bonneau and Charvin, the Cuvée du Centenaire from André Brunel, the Cornas from Auguste Clape… There are also some excellent value wines at around 30 euros, such as Pierre and Jérôme Coursodon or Louis Cheze’s Saint-Joseph. Lastly, iDealwine has put together an unrivalled selection of old rivesaltes and maurys: the best way to taste very old wines (in this case natural sweet wines) without breaking the bank. These wines are exquisite when paired with chocolatey foods (powerful dark chocolate), or as a dessert/digestif. Be warned: quantities are extremely limited!